RAIN OR SHINE! - Bring your umbrella, grab a warm beverage and MAKE! Entrance fee: $5 for adults, kids 0-17 FREE! Learn more about this year's event! Support local art! 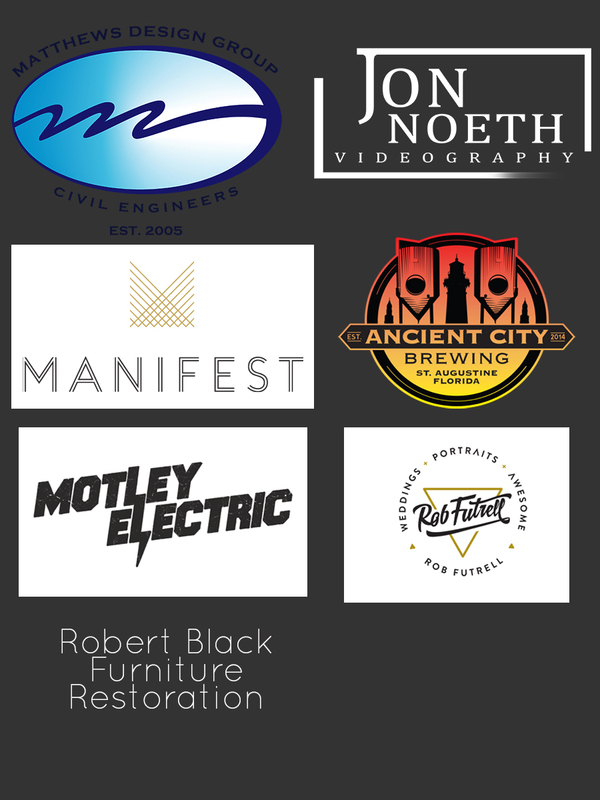 Check out the artists who will be at this year’s event and show them some love! Get creative. Sign up for a workshop! 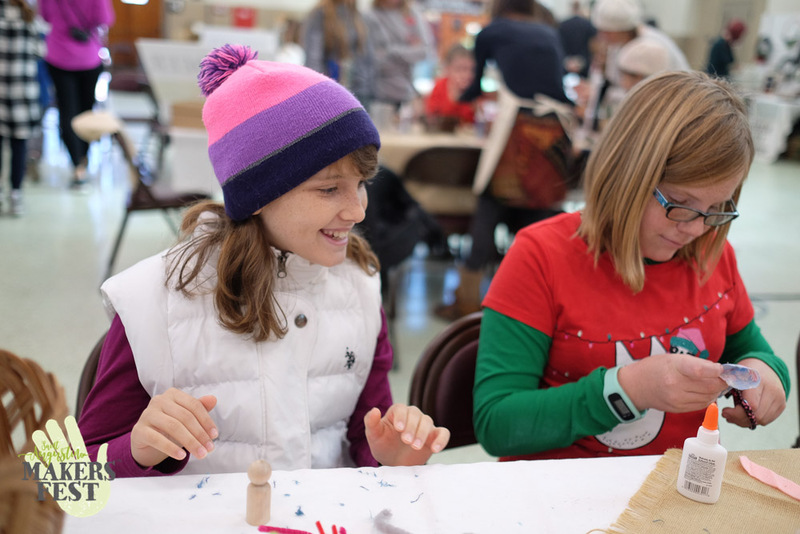 These workshops are for Makers ages 13 and up except where indicated. Sponsors. 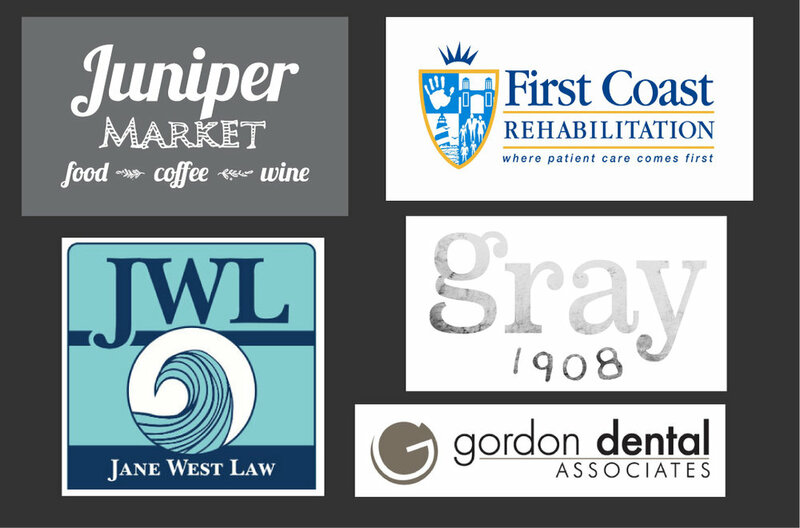 Support these wonderful businesses that help make our event possible! We are thrilled to announce our new location and our partnership with the Friends of St Augustine Amphitheatre to bring our community a day full of music, creativity, food and fun! 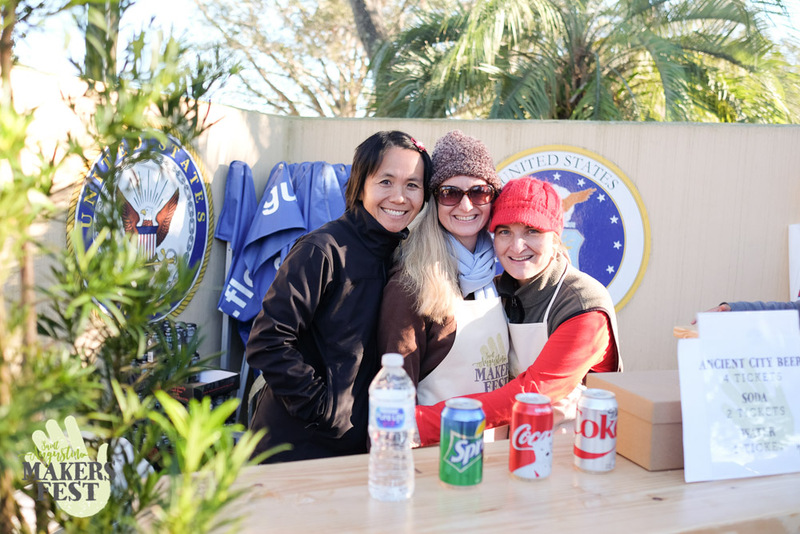 The 3rd Annual St. Augustine Makers Fest™ presented by F.O.S.A.A will be held Sunday Dec 9, 2018 at the St. Augustine Amphitheatre. 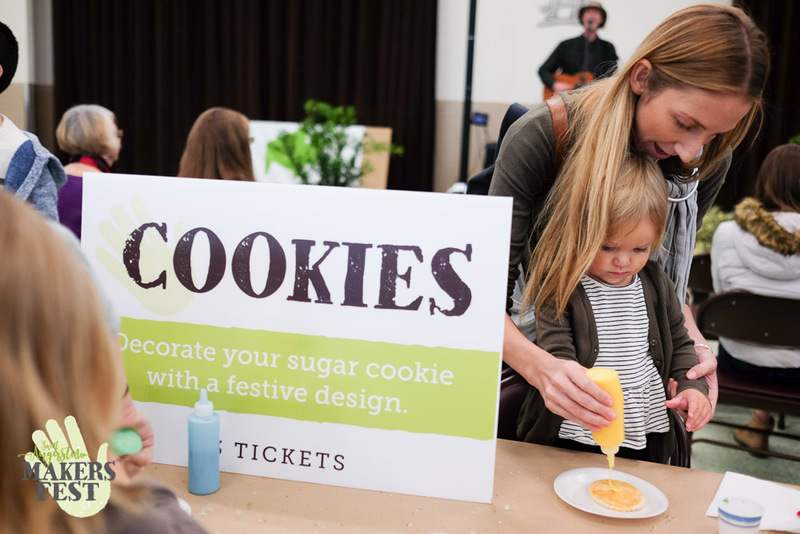 The event which runs from 11am-5pm serves as a principal fundraiser for the St. Augustine Public Montessori School, a 501c3 non-profit and St. Johns County Public charter school. Admission is $5 for adults, kids FREE! Local artisans will be showcasing their amazing crafts and leading in-depth workshops. 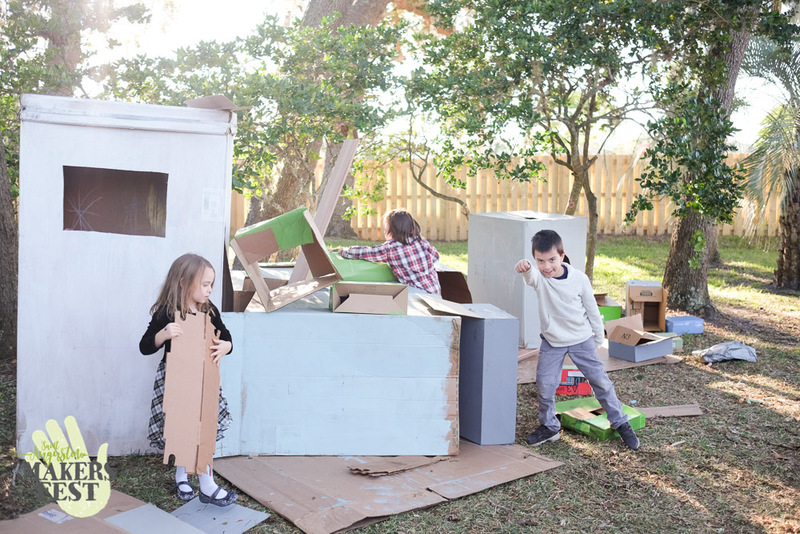 This year we introduce Making Worlds where making station crafts are separated into Paper World, Textile World and Nature World under the big top of the Amphitheatre. 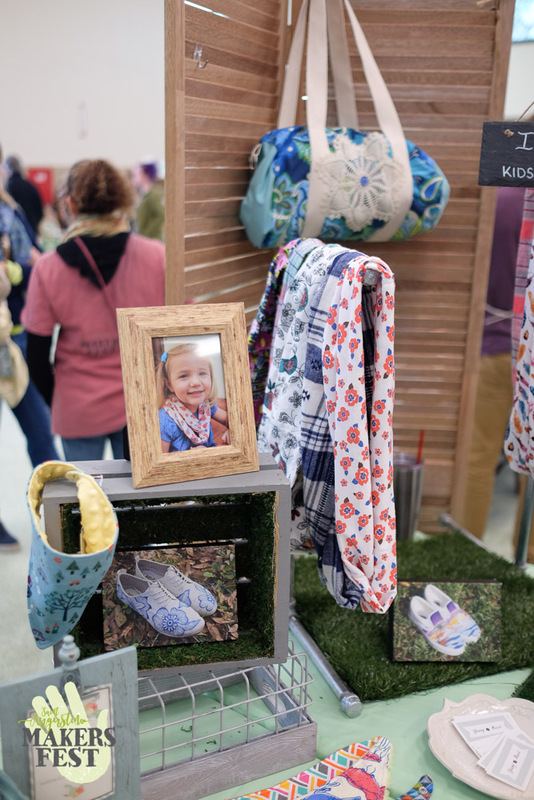 Our stations provide making opportunities for Makers of all ages to create a quality craft that can be given as a gift or kept for yourself. We have even added a few tall tables this year for Makers over 5ft tall. We are so excited about our workshop offerings this year. Work in-depth with a local artisan to learn a new skill or brush off an old one. Click on the link below to see what is offered this year and register for your spot. Pre-registration includes admission to the festival. You can register on the day of the event if space permits, but you’ll miss out on this great deal! Our entertainment this year is going to be spectacular! A special visit from The Venardos Circus, many local bands you love, and some young performers as well are spread over 2 stages. 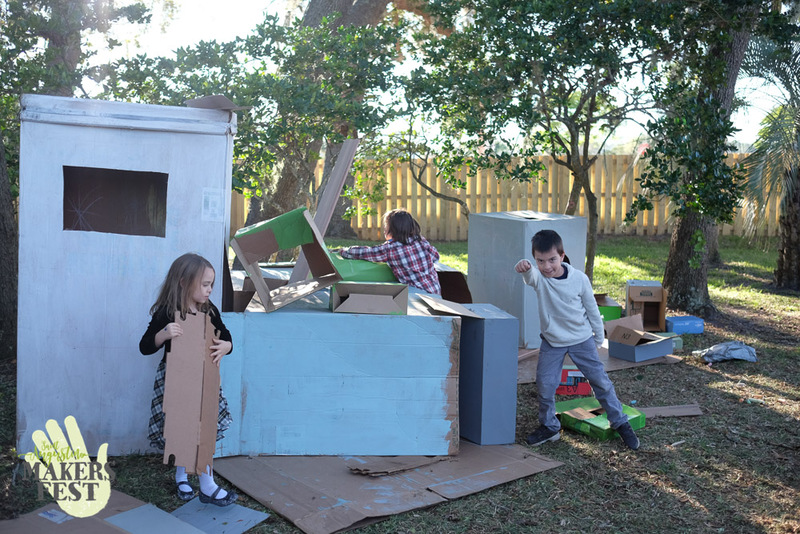 Make sure to visit our Cardboard Gingerbread Forest, selfie-spots, and 3 community art projects. 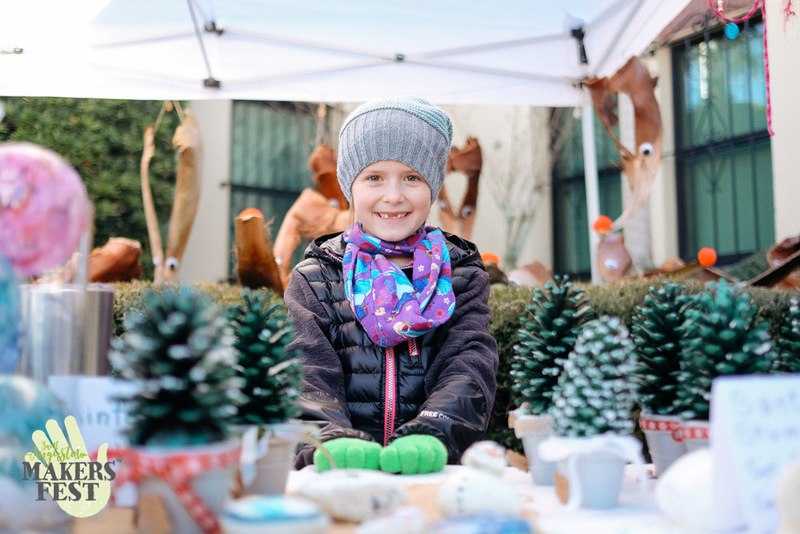 Click on the Sponsor tab above to join some amazing local businesses in supporting tuition-free public Montessori education and a great community event! Keep up-to-date by joining us on social media. And please feel free to share our posts so we can bring more friends and families to our event! Follow us to interact with other vendors and for the latest news related to the event. 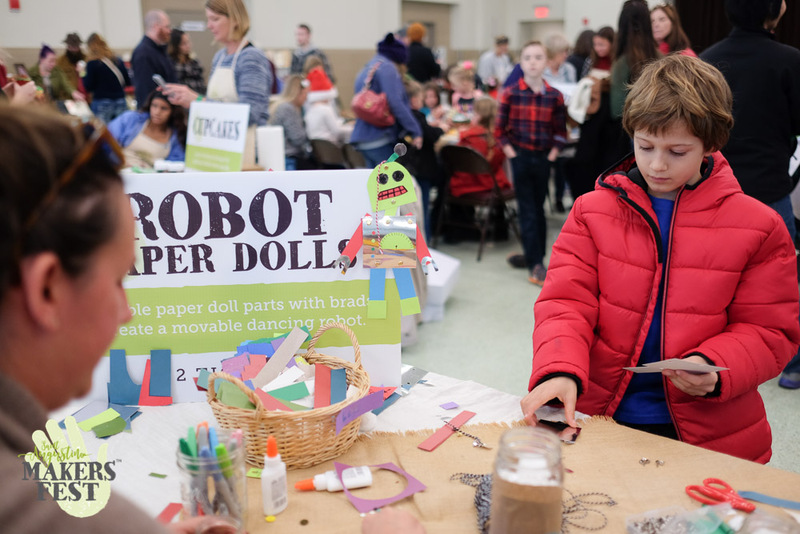 See images from our vendors, last year's event, and to get updates on what's new this year.